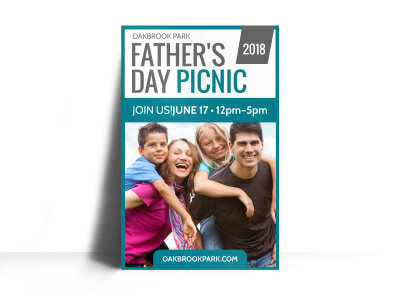 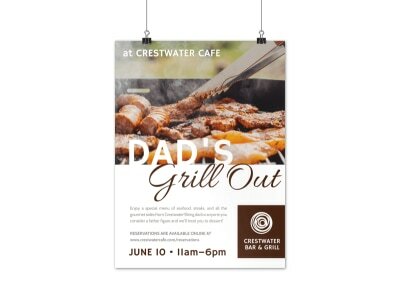 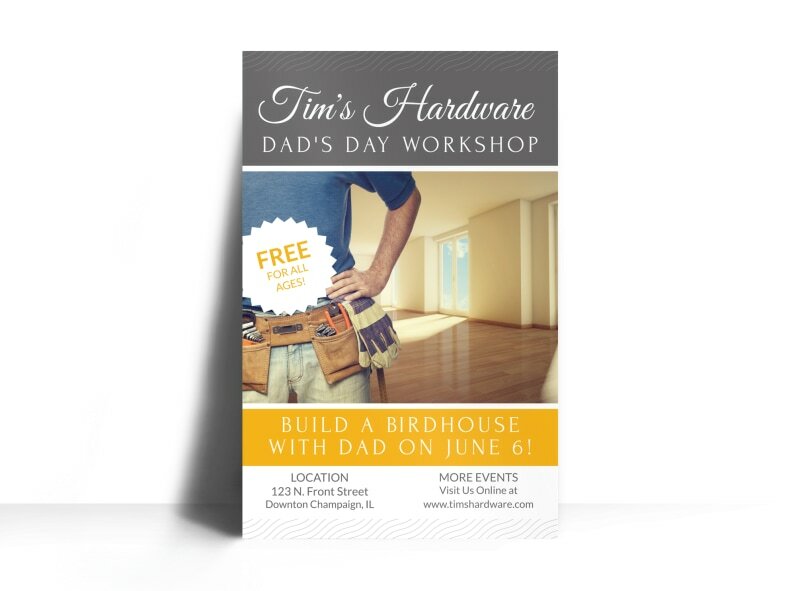 Customize our Father's Day Workshop Poster Template and more! 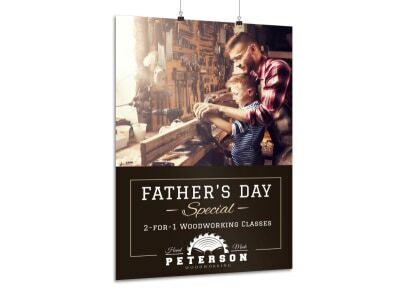 Encourage the fathers in your community to participate in your upcoming Father's Day workshop with this informative poster. 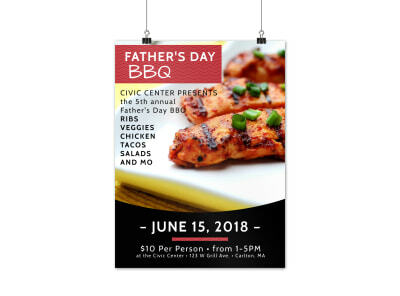 Customize this template with enticing and educational text, high-res images, bold colors, and more. 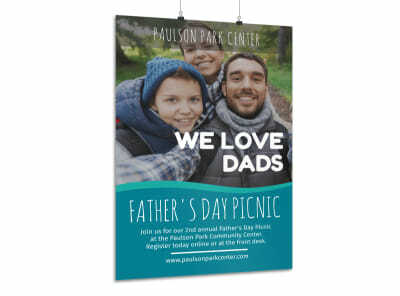 Print your poster from anywhere or leave that to our experts so you can focus on supporting the dads in your community.